Part I: What is Philosophy? 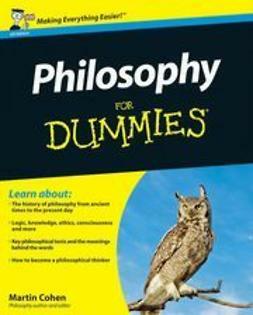 Chapter 1: What's Philosophy All About? Chapter 2: Why is it important? Chapter 11: Does God Exist?